Manufacturing is one sector of the commercial domain that helps the economy of a region to grow consistently. The sector happens to be the driver of the economy as it can earn a good amount of foreign exchanges and at the same time create many employment opportunities. Firms in the manufacturing domain require all kinds of the workforce. From Skilled Engineers to semi-skilled machine operators/assembly line workers to unskilled transportation labor all can find suitable employment in the manufacturing domain. To feed to these growing demand of workforce in manufacturing domain business firms head towards recruitment agencies or manufacturing headhunters to bring out need-based and value-added staffing solutions. Well, that’s something which is self-evident.. To outsource recruitment/staffing services from a dedicated agency saves a lot of time, energy and resources of the employing firm. 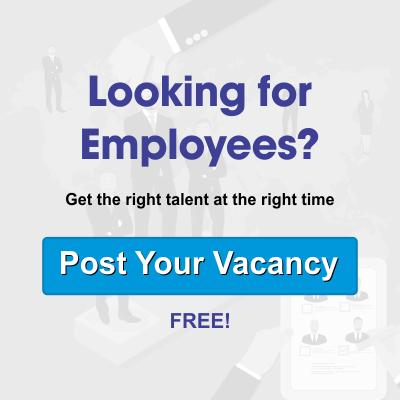 Manufacturing headhunters/recruitment agencies, on the other hand, have a good connect with job seekers and can offer suitable staffing and employment solutions (to firms and the candidate respectively) and that too in sync with the job profile and qualification of the respective candidate. Alliance recruitment agency is one pioneer headhunter agency that has the distinction of providing staffing solutions to clients located in India and abroad. Having placed thousands of candidates with our clients across the globe, we deliver solutions that are sustainable for both employers as well as the job seekers. Alliance recruitment agency has been serving to the needs of its registered job seekers and employers from quite a long time. The wide global network and professional recruiters make us the perfect choice for delivering to your manpower needs.